With 10,000 Americans turning 65 every day, the demand for geriatricians continues to grow. And despite a shortage of certified geriatricians as the demand increases, many geriatricians will see a patient on a one-time or as-needed basis and make recommendations to the patient’s primary care physician. The American Geriatrics Society offers information about how to find a geriatrician, and many larger hospitals and university medical centers have geriatricians on staff that will see new patients. 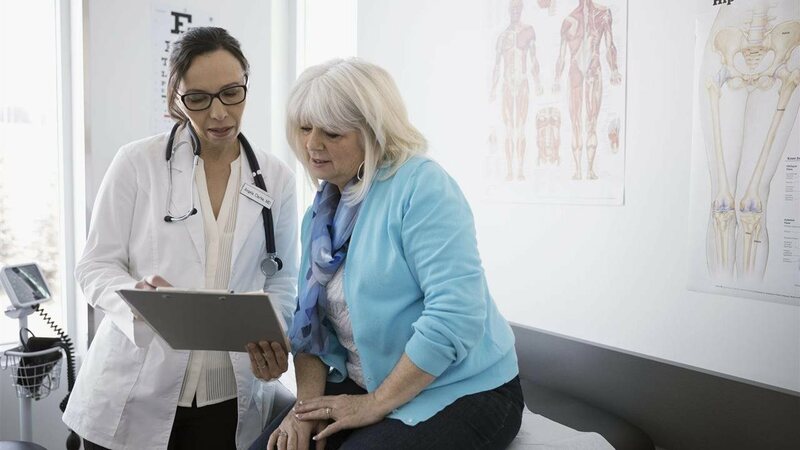 If you’re enrolled in a Medicare Advantage plan, be sure to confirm whether a geriatrician you want to see is in your plan’s network and if your plan requires a referral from your primary care physician before a geriatrician visit will be covered. UnitedHealthcare members can get help with those questions, from scheduling your next checkup to helping you find a specialist to getting the treatment you need.